Global economic standards are rising, and new markets are being established. In the hustle and bustle of money and work, people search for greater and multifarious opportunities to earn money. A new kind of market has emerged dealing and trading in the economic sector. This market well known as commodity market facilitates electronic trading of products and goods known as commodities. The prices of these commodities fluctuate in real-time similar as stocks and currencies. The traders of commodity trading take up positions which are entirely based on the economic trends in the markets. The purpose of this article is to introduce commodity trading to beginners and share some important commodity trading tips and strategies. Spot market: Spot market involves instant delivery of products. The product is physically sold after it is bought. Derivative market: This is a market where futures or options related to commodities are traded. Derivative market is one where business is carried out without the exchange of actual products. Soft Commodities: There are mostly agricultural commodities which are grown. There are number of factors which govern the supply demand of soft commodities, weather is the most important one. Hence, there prices are more volatile in nature. Hard Commodities: These are the ones mined from ground and further processed artificiality. Gold, silver, crude oil are examples of hard commodity. Most investors are interested in hard commodities as they are easier to predict. This wikipedia link gives the entire list of traded commodities. The selection of a broker is of utmost importance. A good strategy analyst is required for the development of your trade. There are numerable brokers available with low commission rates and brilliant records. Know the financial risks involved in it. Do not delve into something which is far from your reach. The disclosure of your financial information is required. The fact that the trading commodities are extremely leveraged assets makes risk management essential. Use proper discretion. Once you have your trading strategy, do paper trading for couple of weeks to validate it. Do not jump into live trading directly. Be aware of all the news and financial events happening across global markets. Commodity prices react instantly to any good or bad news. Take into consideration all the taxes and all kind of commissions involved in commodity trading. Diversify your investment across multiple commodities. Financial and economic newspapers and magazines provide relevant matter and prices. Once can subscribe to such specialized magazines to stay up to date. The online flow of information is a great source to remain well knowledgeable about the shooting prices. Building a proper commodity trading strategy is important. Commodity trading is the boon of the new economic era. It has inspired entire business hubs. It is a significant step towards brighter aspects of trading and business. Commodity trading for beginners is not difficult; one must know the right information and walk on the right path. 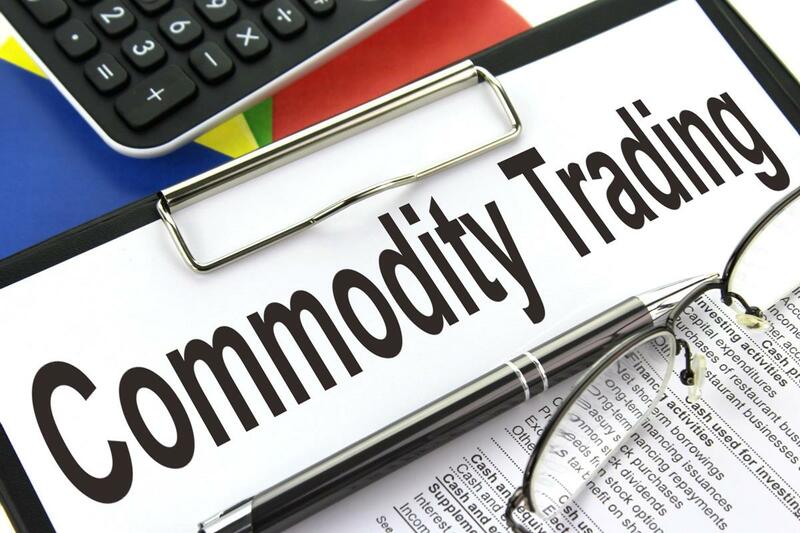 It is important for a beginner in commodity trading to read some details about the popular national level exchanges available for commodity trading in India. One can then decide which exchanges suit better to their needs.